Global Automotive Industry Consulting Service Market Growth (Status and Outlook) 2019-2024 | Market Research Reports® Inc. 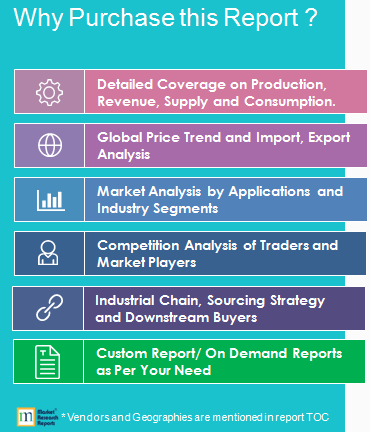 Global Automotive Industry Consulting Service Market Growth (Status and Outlook) 2019-2024 report is published on April 11, 2019 and has 138 pages in it. This market research report provides information about Consulting, Business & Government industry. It covers Global regional market data and forecasts. It is priced starting at USD 3,660.00 for Single User License (PDF) which allows one person to use this report.